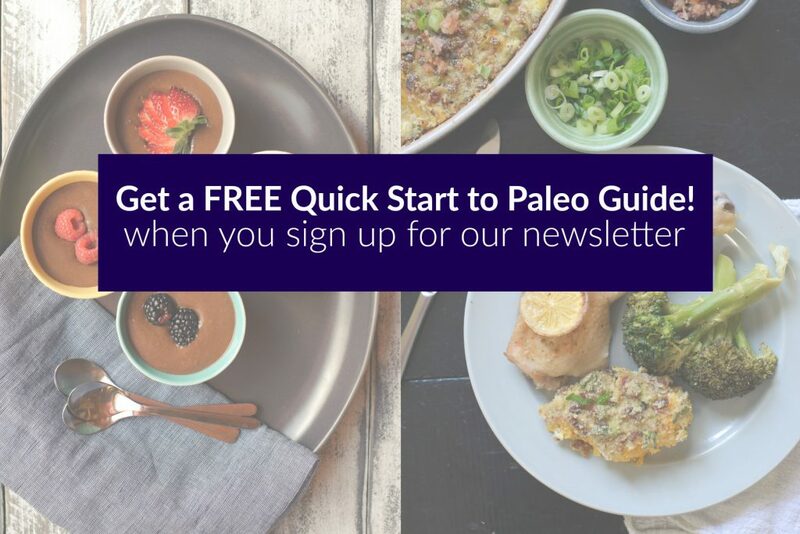 I have this board on Pinterest where I save recipes that look amazing, but are in no way shape or form Paleo. Sometimes I have a plan for exactly what I’d do, other times I just fantasize about one day being able to eat it (but won’t). When a friend, whom I owe many favors, put this recipe on my “paleo-ize this” board, I knew exactly what I’d do. The next time she came over (shocking, to do me another favor) I made this “dip” as a thank you. Now, let’s talk about this recipe. Is it healthy? NO. Is it insane? YES. However, I think it’s definitely one of those “wow” dishes that would convert any paleo-skeptic at a party. It makes a LARGE batch for how dense and sweet it is, so my recommendation is to take it to a potluck. It’s the perfect sit out on a table and be snacked on food. 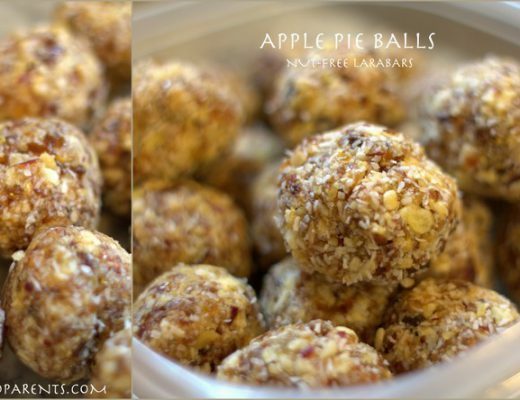 Of course, you could always roll it into balls and chill or freeze them, too. I imagine cold bites of this dough could be incredibly intoxicating. But, I can only speculate because there’s no way I can have this in our house and not eat it all! Combine all ingredients, except the optional ones, in a bowl until well incorporated. Fold in the "toppings" of your choice. 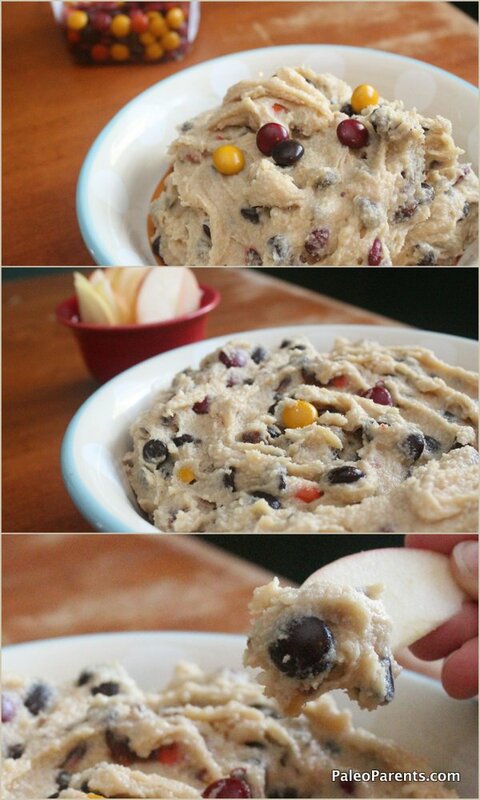 Transfer to a serving bowl, top with a few extra toppings (for flare). Eat with the dipper of your choice! Serves a ton. Although this can sit out for quite a while, store long-term chilled. Let this come to room temperature before serving – the palm shortening will harden once chilled. We recommend pairing it with apple slices, but maybe you have a better idea? Just don’t put spoons in the same room, because you’ll be sharing germs with double dippers in no time! If you have a nut allergy, or are looking to reduce the sugar content, try the following (completely untested) version and let me know how it goes! Whatever you do, this “choose your own optional topping” dip is hard to mess up. Little friends joined me in the kitchen who don’t usually cook, and they were thrilled to help with every step of this recipe. 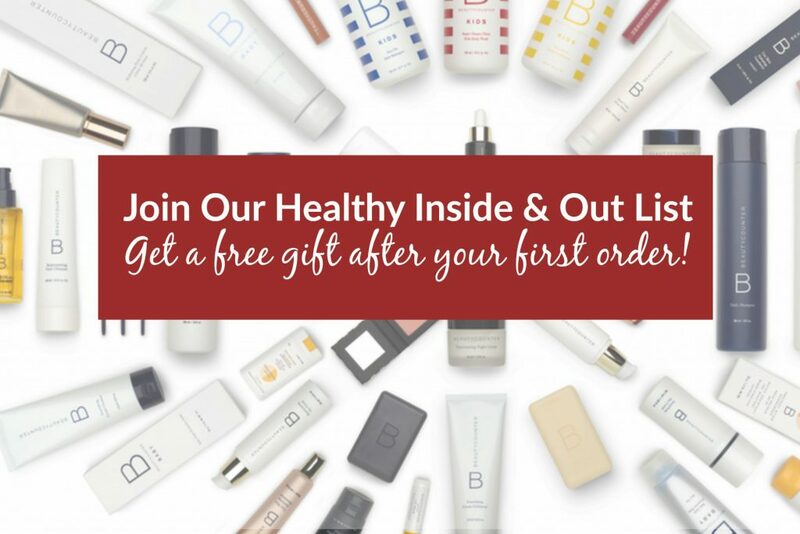 So quick & easy, who’s going to complain about that?! 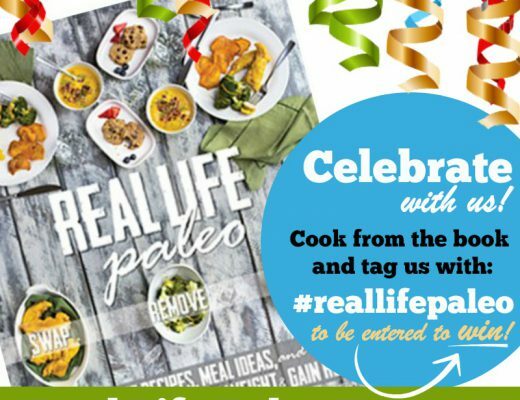 Happy Birthday, Real Life Paleo! 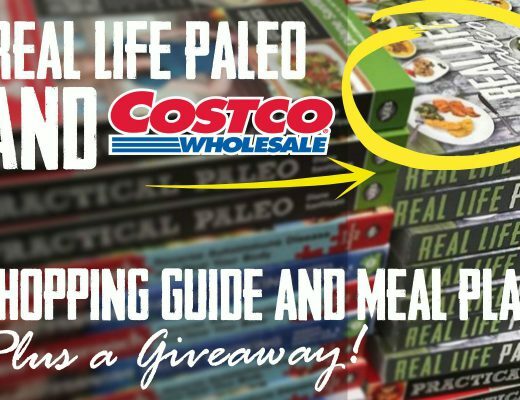 Costco IS Real Life Paleo – Shopping Guide & Meal Plan!